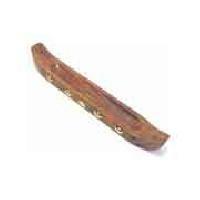 Mango wooden incense : we are making burning antiques , any colours as per requirement. 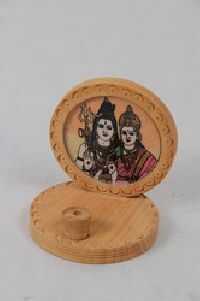 We are offering wooden incense. 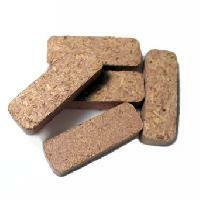 Contains 45 Sticks. 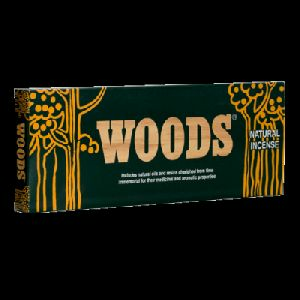 The best in nature is captured for you in this premium incense. 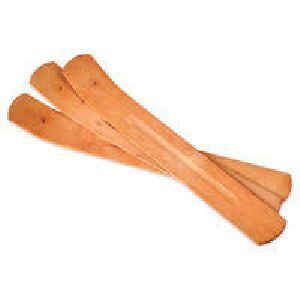 Woods incense has natural oils and resins that have been treasured down the ages for their aromatic and medicinal qualities. 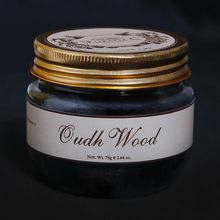 With its deep woody smell, it connects you to nature instantly. Purity unmatched by any other incense! 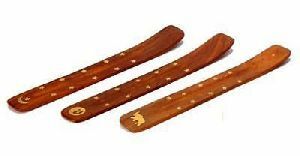 Shisham wood incense with brass design. we are making different size .like 6 inch 10 inch and 18 inch. Also different brass design.